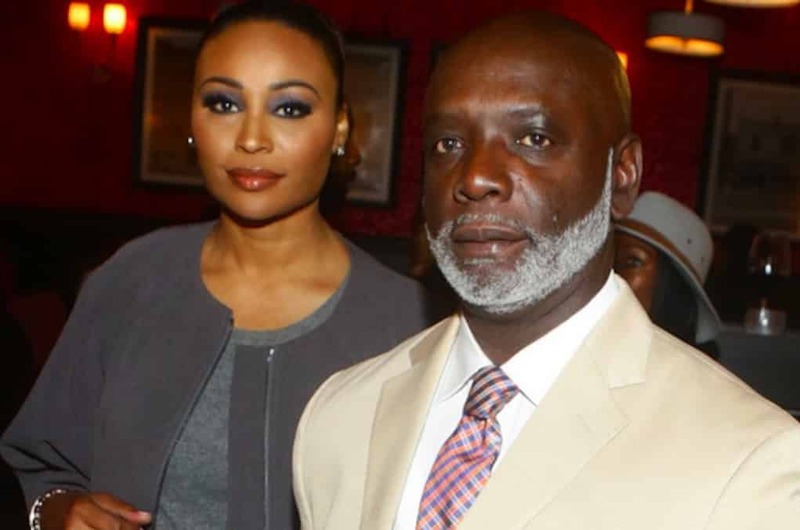 After months of speculation, Real Housewives of Atlanta’s Cynthia Bailey has announced she has separated from her husband, Peter Thomas. In an interview with The Daily Dish, Cynthia confirms the two are living separately. They haven’t officially decided to divorce, but she’s enjoying spending time away from him! News of the separation comes after numerous reports of Peter cheating on Cynthia during their marriage. And how can we forget that infamous video of him rubbing up on another woman other than his wife. Next articleWill Packer Set To Face Investor Roots Of Hollywood Producer Career! Yes he very verbally abusive and he spends her money like running water.. This marriage was doomed from the very start.. I wish the both of them the best…. She should have dumped this loser a long time ago. He is a bum. Why I'm not surprised is because it never seemed like they were really together. Their marriage gave off the feel of it was more for "appearances sake" than anything else.